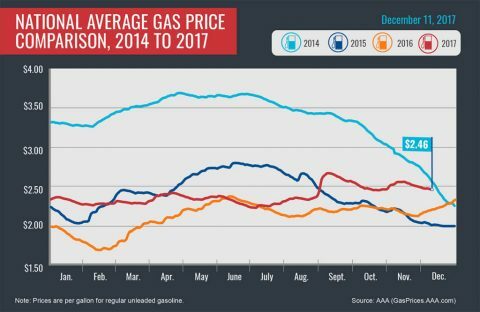 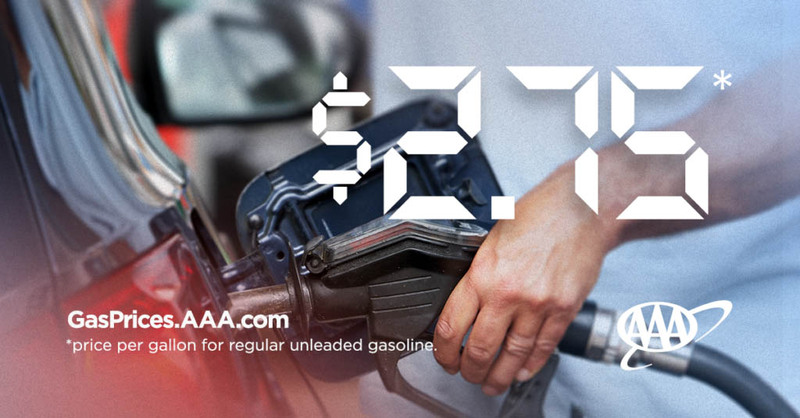 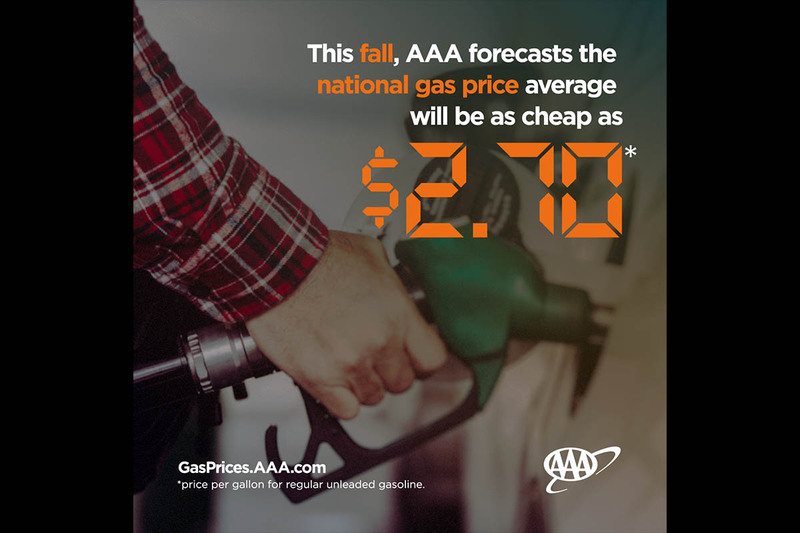 Washington, D.C. – AAA forecasts that the national gas price average will drop to $2.70 this fall and has the potential to drop even more. That is 14-cents less a gallon compared to today’s price and more than a quarter cheaper than this year’s recorded high of $2.97 set in May. 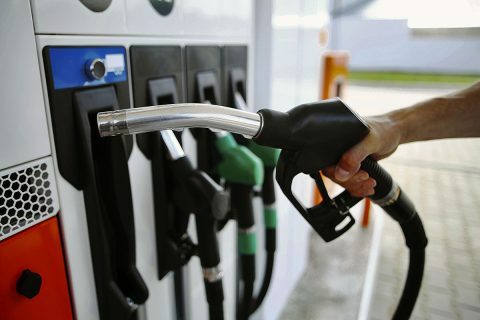 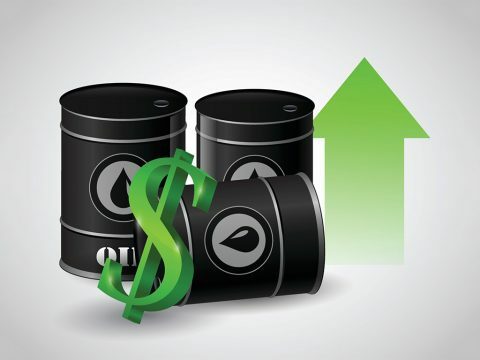 “Cheaper-to-produce gasoline and relatively stable crude oil prices in August, combined with an anticipated drop in consumer gasoline demand post-Labor Day, means consumers will see savings when they fill-up at the pump this fall,” said Jeanette Casselano, AAA spokesperson. 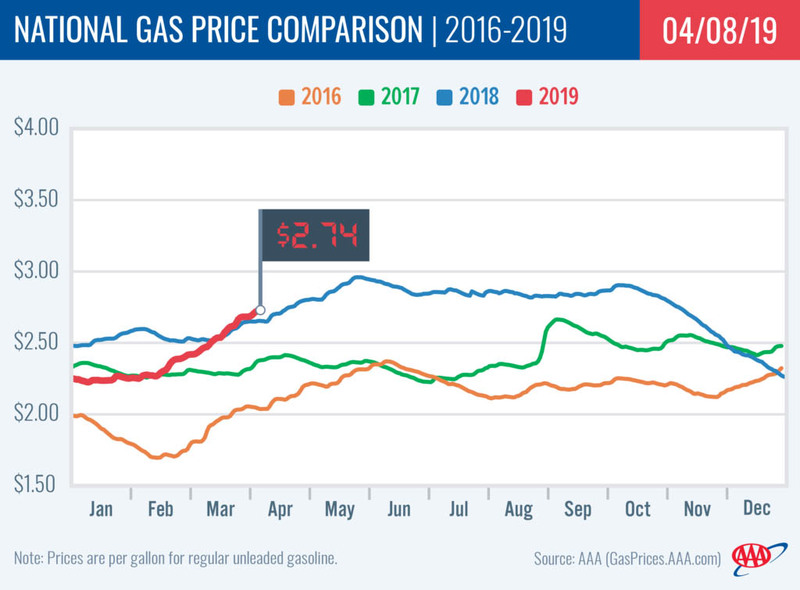 Nashville, TN – Gas prices increased throughout most of the country last week, albeit by a smaller margin than recent weeks. 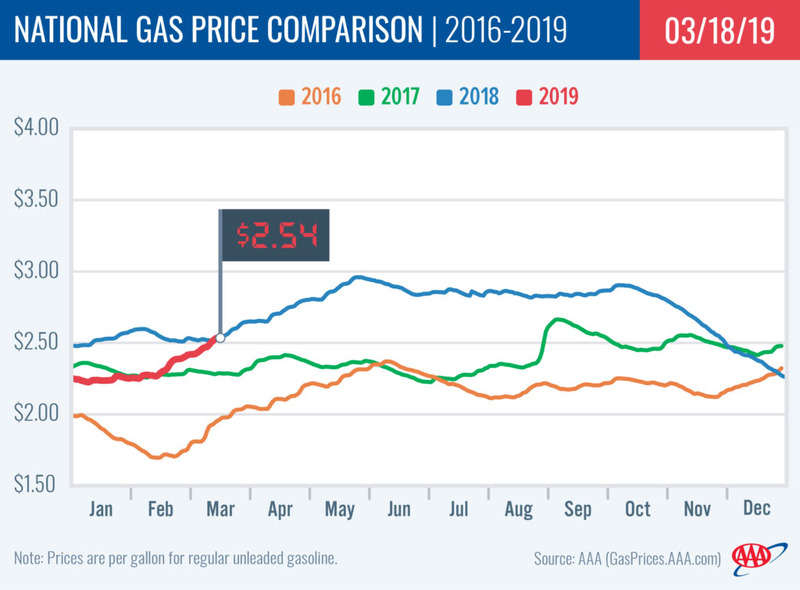 Tennessee gas prices increased by only 1-cent during the past week, but declined by fractions of a penny over the weekend. 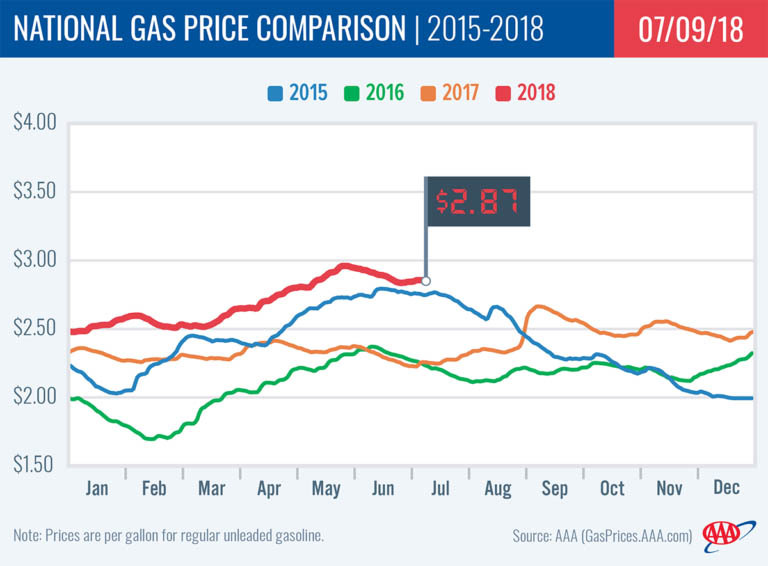 Sunday’s average price of $2.41 is 14 cents more than a month ago, and 34 cents more than this time last year. 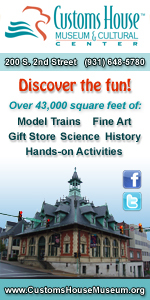 Tampa, FL – The national average price for a gallon of gasoline dropped two cents on the week to $2.46. East Coast and Midwest states are seeing the largest drops in gas prices – as much as six cents – in the last week. While a small number of states, who historically experience ongoing volatility, are seeing increases: Indiana (+11 cents), Michigan (+8 cents), Ohio (+4 cents), Hawaii (+1 cent) and Illinois (+1 cent).